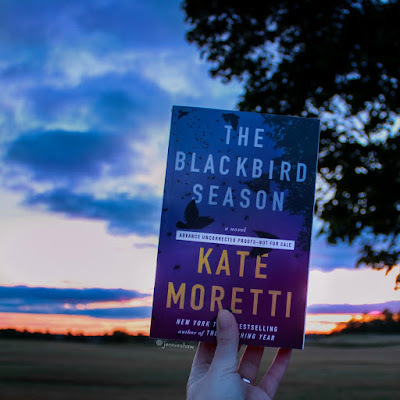 THE BLACKBIRD SEASON is the second book I’ve read by Kate Moretti and my expectations were pretty high because I loved THE VANISHING YEAR. More character driven than TVY, it took me a minute to fall into TBS, but once it got going, I raced to the finish. Also, I’ve been dying to paint the cover ever since I saw it, so let’s get started with the review! It’s not often that I read a true ensemble mystery where there isn’t a primary character. THE BLACKBIRD SEASON has four narrators and together, they tell the story of Lucia, a missing student. The multiple points of view worked very well at keeping me on my toes because in my opinion, only one narrator appeared to be somewhat reliable, which meant that I questioned each piece of information that was presented. For me, that’s where the twists came from, and the complicated execution was pretty extraordinary. Like, Moretti must've had an entire wall covered in post-its in order to make sure characters didn’t inadvertently reveal too much at one time. It did make for a slow burn, because I got to know each character intimately, but the backstory was necessary for the second half’s rollercoaster ride. Moretti went deep with these characters, folks, which made the resolution all the more exciting. 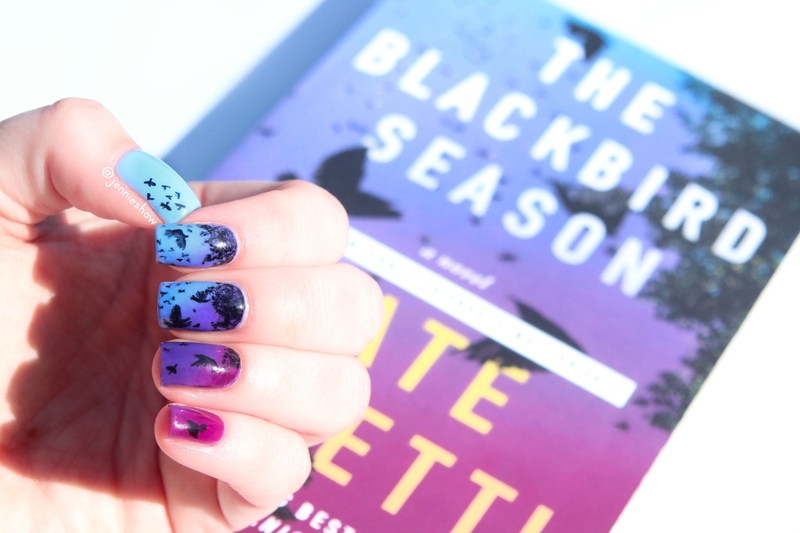 So if you like to see your stories unfold from a 360 degree view, never quite knowing where things will lead and who to trust, you need to read THE BLACKBIRD SEASON. And lucky you, it came out this week and is available wherever books are sold! Yay! Big thanks to Simon & Schuster Canada for hooking me up with an ARC! 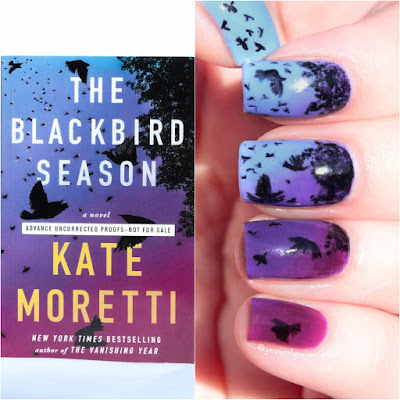 I found The Blackbird Season to be a compelling page-turner. It is heavy on the development of characters with interesting backstories and complex relationships. There is enough mystery and twists to keep readers turning pages. The story and setting ooze desperation, bleakness, and the cloying claustrophobia found in a dying town. The short chapters make for easy reading. The secret lives of high school students might be the most frightening aspect of the book!